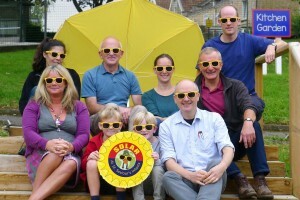 Ironart helps boost St Saviour’s Solar-ometer! Be a Blacksmith for a day by bidding for a place on Ironart’s Introduction to Blacksmithing workshop, at St Saviour’s School’s Auction of Promises on Friday, 18th March 2016! All proceeds from the night will go towards the school’s Solar Project which is raising funds to install solar panels on the school roof. 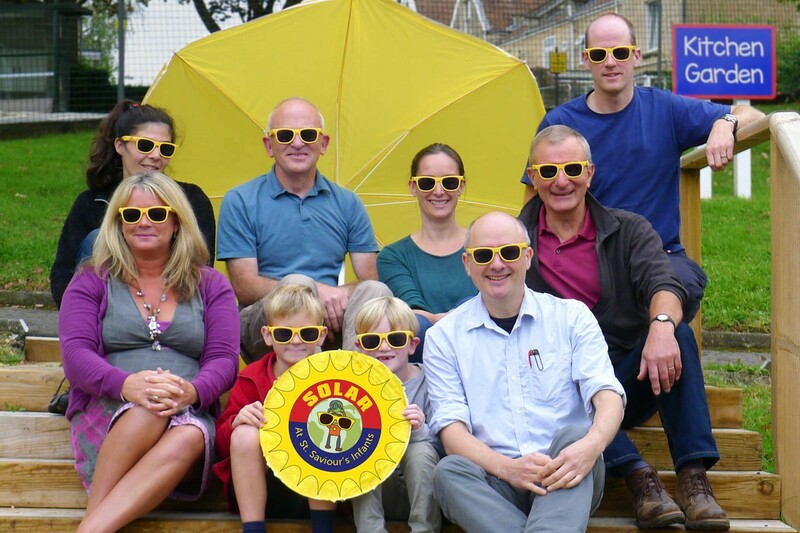 St Saviour’s has successfully been awarded a grant from the Bath & West Community Energy Fund (BWCE) for £10,000 which is conditional upon matching this amount from other sources. The one-day course is aimed at complete beginners and is tutored by two of Ironart’s experienced artist blacksmiths, Jason Balchin and Martin Smith. Held in Larkhall, our workshops are open to anyone aged 16+ and make a unique and memorable birthday or Christmas present. You can choose from a selection of items to make and take home. We’ll supply all the safety equipment, tools and materials, a steady flow of tea, coffee and snacks to keep you going! 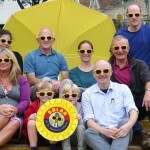 Go on….dig deep and be a blacksmith for a day and help St Saviour’s SHINE!